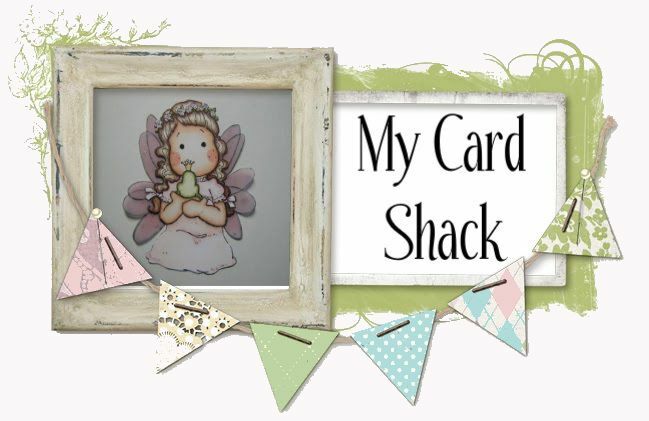 My Card Shack: Bee Afraid …. Yep, it is getting closer and closer to Halloween so thought I would color this adorable image, Bee Afraid, from Digital Delights. For this one I decided to go no lines so when I printed it I lightened the lines so they barely showed up. It is so fun to color no lines, the image just pops! AWWWW..... he sure doesn't scare me because he is just so darn cute, as well as those lil bats!!!!!! Love your coloring!! !